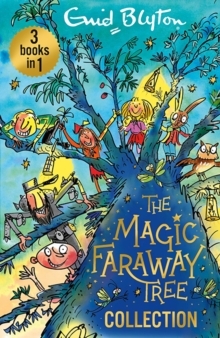 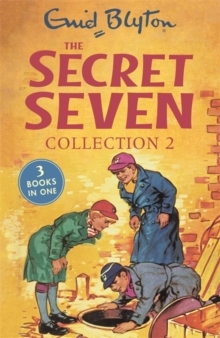 Book 7: Secret Seven Win Through (first published in 1955)The Seven have a fantastic new hiding place. 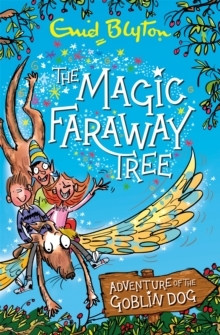 But someone else is using it at night - and it's Jack's little sister Susie who helps them catch the intruder. 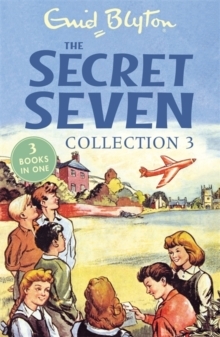 Book 8: Three Cheers, Secret Seven (first published in 1956)Peter and Jack see a gas-fire alight in one of the rooms when they search for their lost aeroplane in the garden of an abandoned house. 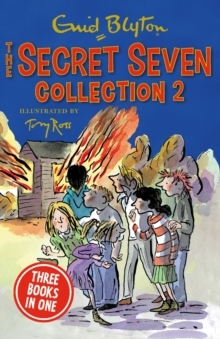 Who is hiding there and why? 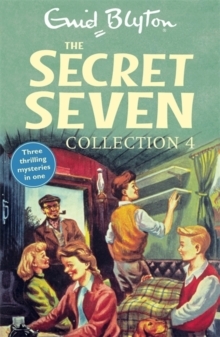 Book 9: Secret Seven Mystery (first published in 1957)A girl runs away from home - and it's up to the Seven to find her! 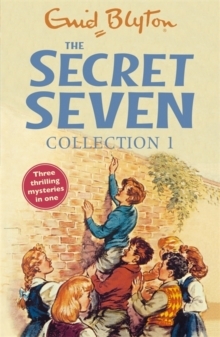 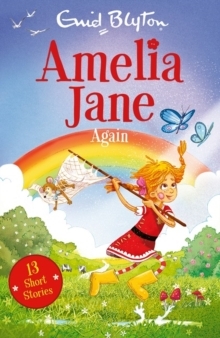 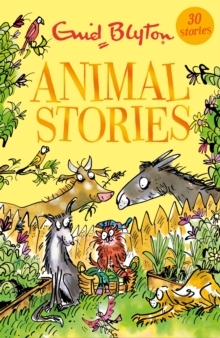 Jack's little sister Susie is up to her usual tricks - but she can't put the Seven off the trail of clues!This collection features the original black and white illustrations throughout.